Inspection and evaluation of RC structures is the best method to evaluate the condition of infrastructure facilities. Inspection is considered the first step in any structural maintenance program. Inspection can be as simple as a recording visual condition of the structure or a more complicated one, such as a forensic study of an incident or catastrophe in order to find out about the origin and nature of deterioration and degradation. 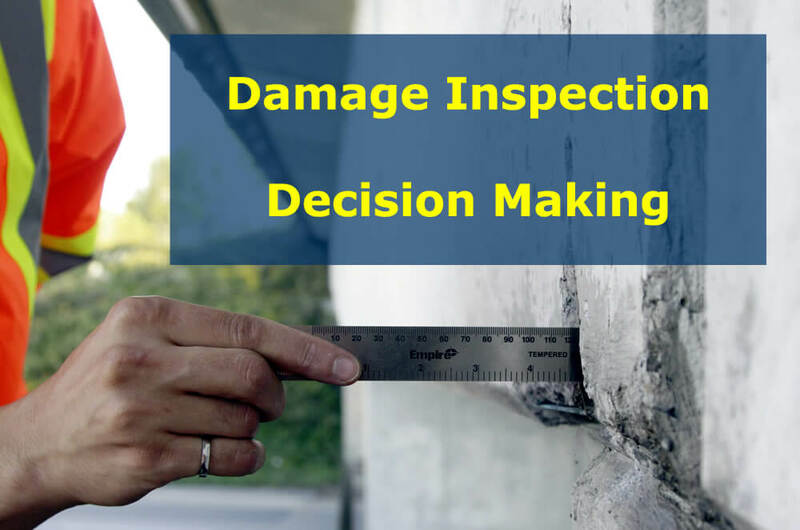 Whenever precise knowledge is required about the condition of the structure, inspection procedure may get more complicated, time consuming, and financially expensive. However, the investment to know more about the structure is better than to get involved in an intervention without any enough information and knowledge about the present condition of the structure. The type and number of inspection is set up based on what is expected to be achieved as a result of inspection (i.e. inspection project goals). this is the first inspection which is performed when a structure becomes ready to be delivered, or when a change in configuration is applied, or when a structure is ready back to service after a major intervention. The obtained results will be used to set baseline for future inspections. this is regularly planned to track performance of structure during the service life. It mostly includes the common form of inspection including visual inspection or hammer sound testing. 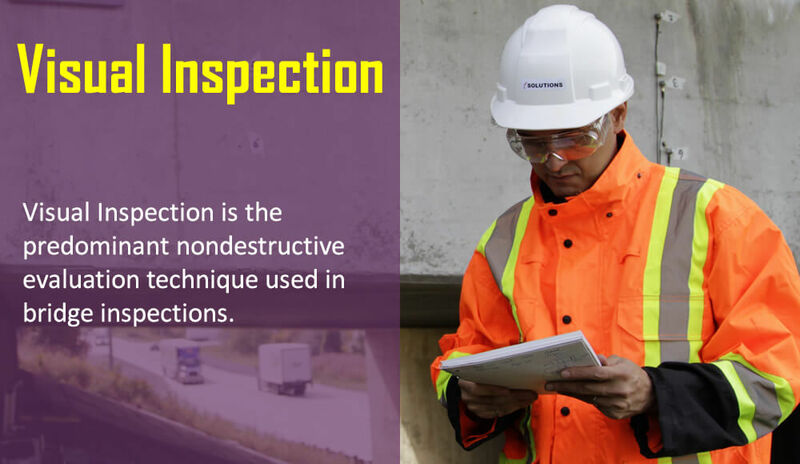 This includes the comprehensive inspection of structure over all details (such as structural, mechanical, environmental, durability, material, electrical details). This a scheduled form of inspection, supplementing the routine inspection and is performed constantly between a certain number of routine inspection. It is scheduled based on the structure importance. This is unscheduled form inspection, being arranged when damage signature is appeared. This inspection should be sufficient in order to make a decision about the next action. This is a form of scheduled inspection to monitor a particular known issue or deficiency in the structure. For instance, some of degradation do need to immediate remedial action. In such case, the remedial action can be postponed to more appropriate time. However, Interim inspection of degradation is required in order to make sure about the structure safety and serviceability. My name is Lloyd and I’m the owner of Scanpro Concrete Imaging, Inc. I do concrete scanning using GPR technology. I’ve been looking to add more services to my clients aside from doing concrete scanning and coring. 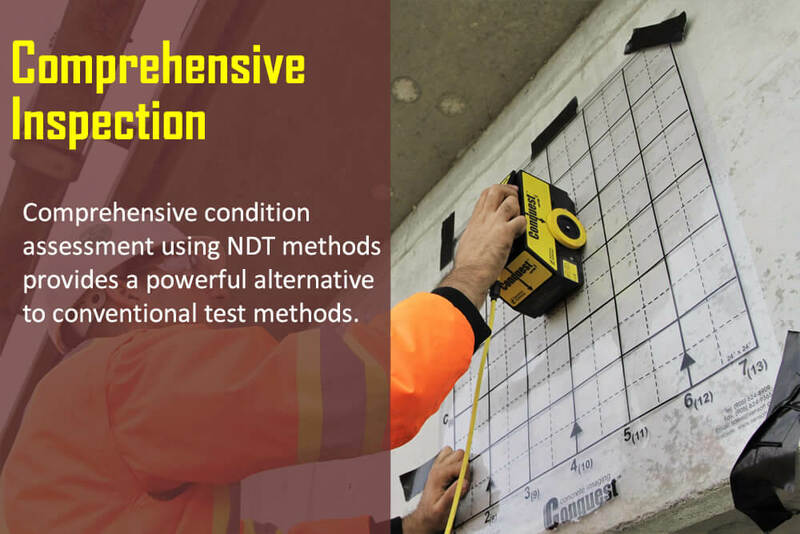 I am interested in NDT for reinforced concrete. I want to connect to you guys and see what can you offer to my company.